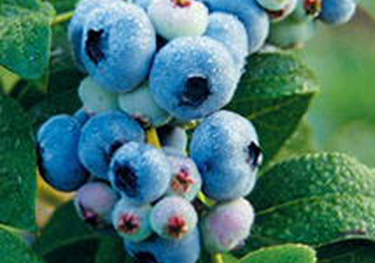 Medium-sized berries with same great flavor of wild blueberry. Ripens in late June to early July. Self pollinating.